Adding to the recent run of longevity records being broken, an Oystercatcher is being put in the hall of fame after it had been caught by the Wash Wader Ringing Group this summer. The previous longevity record for an Oystercatcher was 36 years, 8 months and 16 days, which was put on Oystercatcher SS88071 back in 1969 and was then found dead in Norway in 2006. 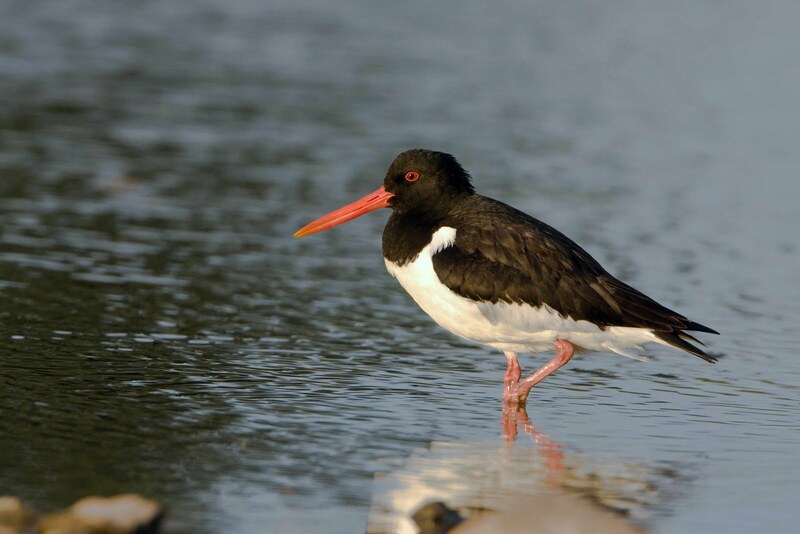 The new record belongs to Oystercatcher SS58540 which was ringed by Adrian Blackburn at Friskney Marsh (TF4650) as a chick on 14 June 1970 and we now know it's still going strong. 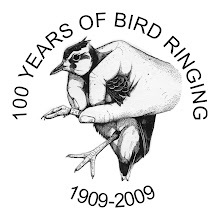 As this bird has lived unusually long, its ring has had to be replaced a couple of times to keep it in tip top shape. Because of this, Oystercatcher SS58540 is also known as FC15938 and FP99170. Amazingly after all this time it hasn't been caught or seen away from the site where it was first ringed. The record now stands at 40 years, 1 month and 2 days! Thanks to John Harding for the photo and all the ringers involved. If you don't get away from Lincolnshire when you're young you die there! 2009 was a record year! A Dunnock from Norway... No way!